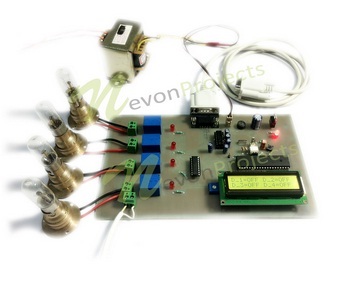 The system aims at controlling electrical loads through a central Pc. Considering a pc can be used to control the lights and fans of an auditorium or college from a single place. Currently, someone needs to manually switch of the lights on each floor and room. This system allows a single user to operate all those light fans, or other loads from a single PC. 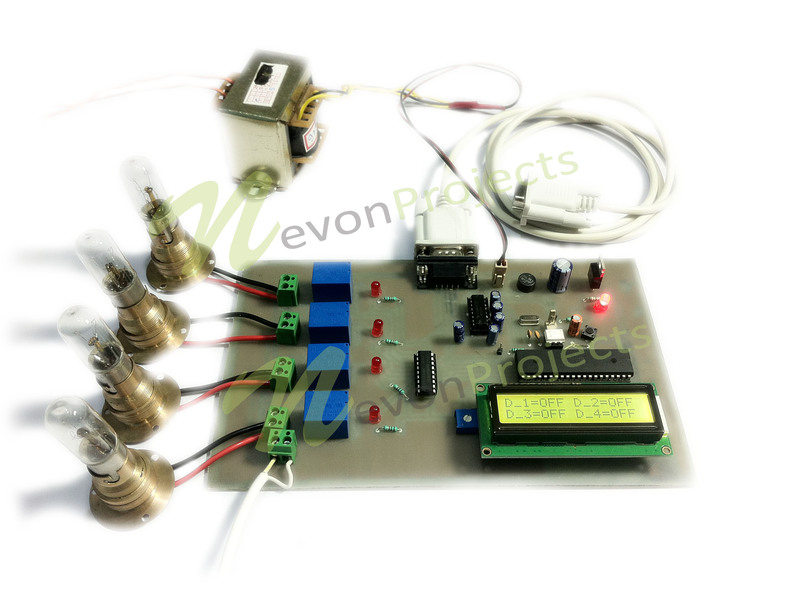 The project consists of lamps/loads to demonstrate as electrical appliances. 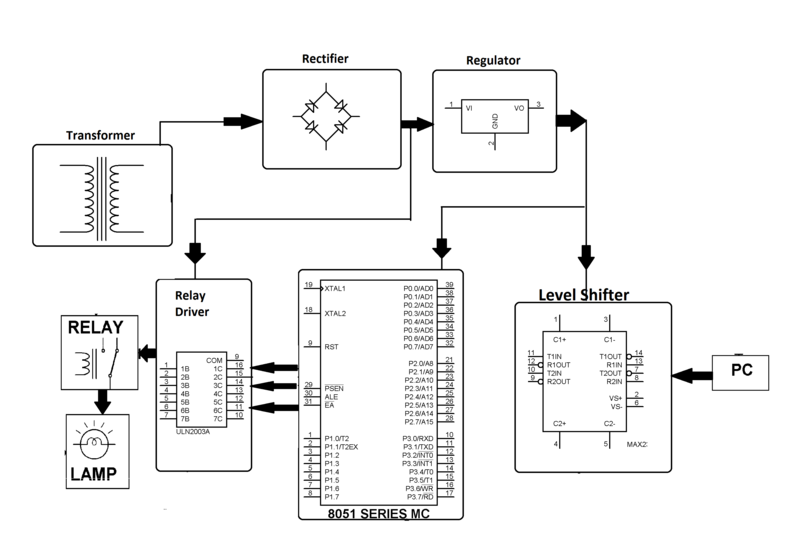 These loads are then connected to an PC through an Rs 232 interface to a microcontroller circuit. The system once turned on allows users to switch the load on and off, submitting commands from a PC. This allows user to control a load through PC. The system may be further improved by implementing an effective GUI to control multiple loads from a pc within a glance.